Sorry for the cliche title but I had too! LOL I am headed to the 2017 Mimi G Style Conference being held this weekend in Los Angeles! I’m so excited to see some of my fellow sewists. The sisterhood and fellowship is probably the my favorite part of this trip. The vibe is so amazing it’s almost like a big family reunion (minus the family fueds lol). There’s just something about being around hundreds of other people who share your passion. Second to the sisterhood is the learning! 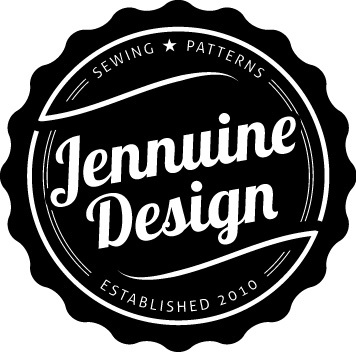 Each year a handful of seasoned presenters from the sewing industry share their knowledge. This years line up looks amazing! Let’s not forget the shopping and the site seeing which completes the trip! I tried to promise myself I’ll be good but I’ve already placed an order with LA Finch Fabric that I will pick up when I get there… so yeah I lied. This will be the third conference I have attended so lets look back to the first two years I attended.